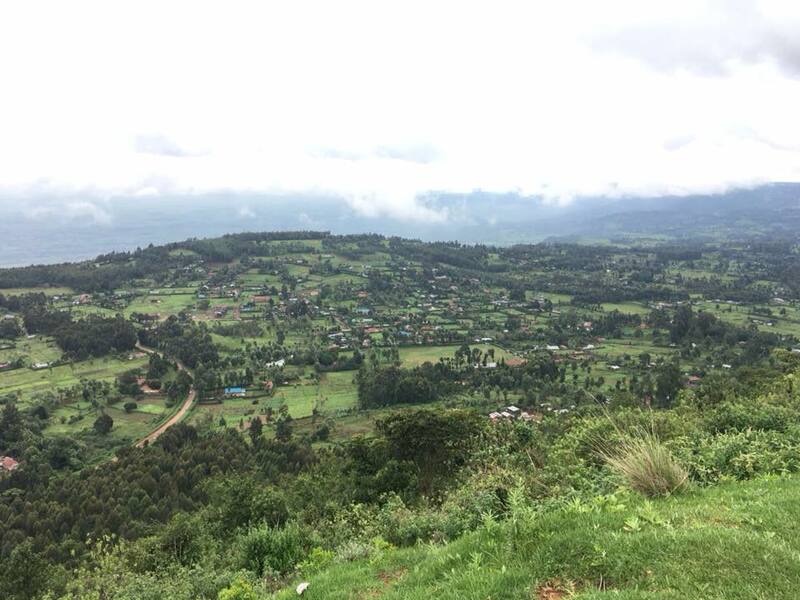 Here is day 1 of the daily blog, recording the team’s time in Kenya over the next week, enjoy! 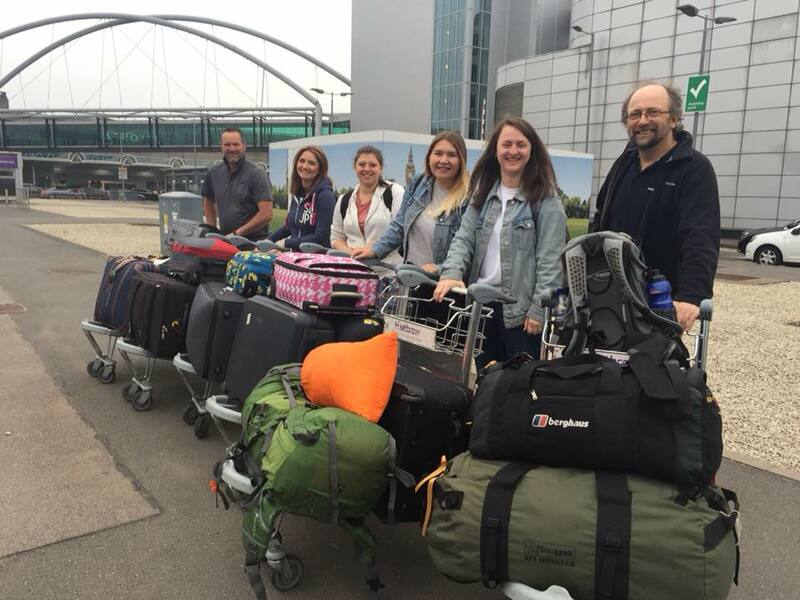 Six adults, twelve suitcases crammed full of aid, bags of excitement and a sprinkling of trepidation as we leave Suffolk for the next 8 days in Kenya with The Doxa Project. We have just arrived in Nairobi and apart from a long queue to get through immigration, everything went to plan. Not one suitcase was questioned and Kim’s matatu was literally groaning under the weight of all of our luggage. We have a night here in Nairobi before Kim and his wife Joyce transport us to Nakuru tomorrow, where we will be staying for the rest of the week. Doused in insect repellent and sleeping behind nets, here’s hoping our first night is bite free! Stay tuned for post number two – coming soon!